We’ve made it our mission to make servicing your vehicle a hassle-free and stress-free experience. 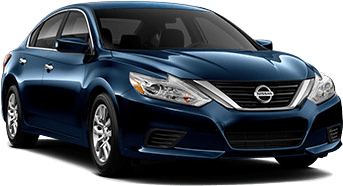 Nissan of Athens can provide you with a replacement vehicle comparable to what you’re used to driving for as long as your car is in our service center. Prefer a shuttle? Get dropped off and picked up same-day within 15 miles.